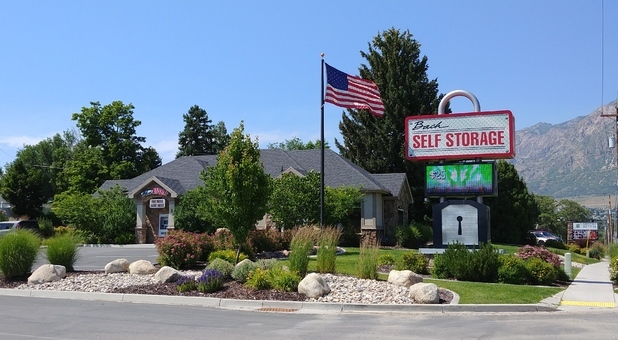 When you're ready to declutter your North Ogden, UT home or office, or even if you're in the middle of a move or renovation, Bach Self Storage is situated at 2197 N 400 E near Kirks Drive In Restaurant and Smiths Grocery Store. We're centrally located among a large residential area, so we're a great option for anyone lacking closet space at home. Our well-kept and well-lit property is the perfect place to store your belongings - and we know you'll be impressed when you come see what we have to offer! From our temperature controlled storage units to our RV and boat parking spaces, we offer a broad range of storage features to make your life easier. We even offer truck rentals to help you move your belongings to our facility! 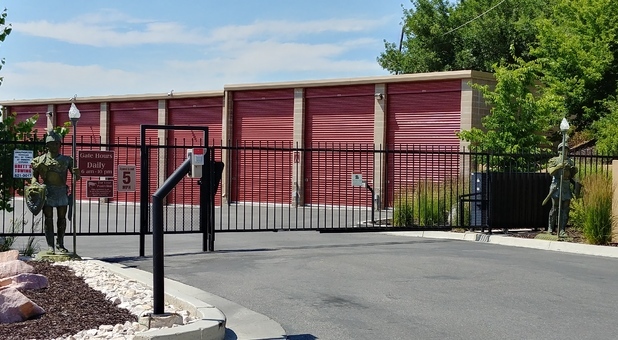 Our facility is behind a security access gate that requires coded entry to help us keep track of activity on our property, and each of our units features its own individual alarm for added security. Additionally, our security cameras keep track of activity, and our manager lives on site at the facility to keep an eye on things. We’re ready to help you simplify your life, so contact us today to get started!